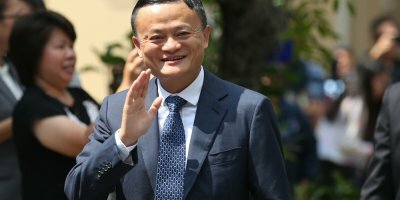 THIS year, Alibaba Group garnered a whopping US$30 billion in gross merchandise revenue, making 2018’s Singles’ Day sale among its most successful sale initiative. The GMV garnered this year was US$5 billion more as compared to its previous year at US$25 billion, although it garnered a lower growth rate. 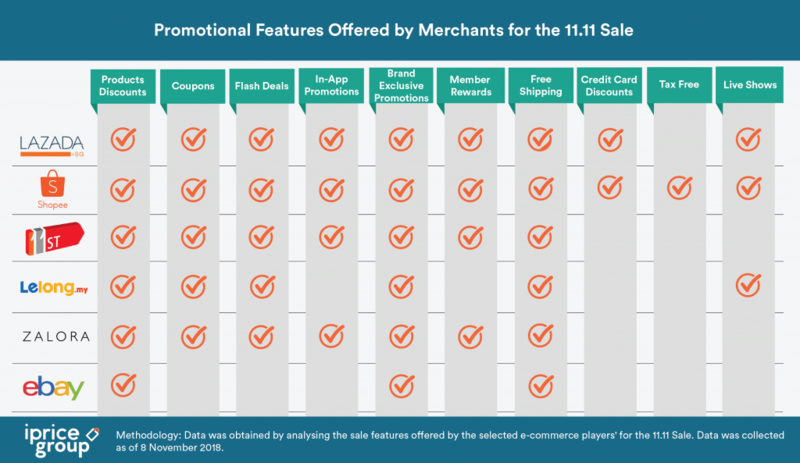 DID THIS YEAR’S 11.11 SALE REALLY DELIVER ON EXPECTATIONS? This was similar in Southeast Asia (SEA) as well, where Shopee announced that garnered a total of 11 million orders during the 11.11 sale, which was 4.5 times more as compared to 2017. 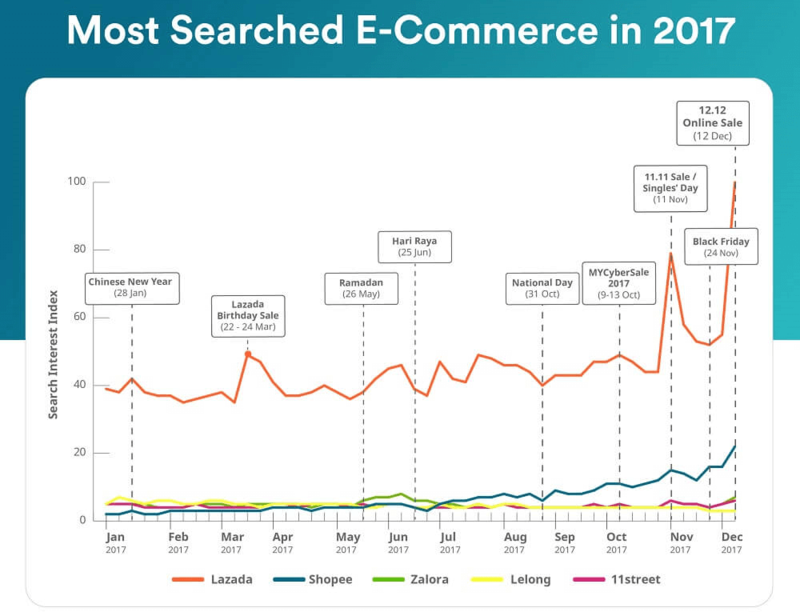 A similar story can be seen in local e-commerce players as well such as 11street in Malaysia, where they saw its GMV figures surged by six times as compared to the daily average in 2018 and doubled the increase it saw in the previous year. This trend is also expected to grow exponentially in the years to come. 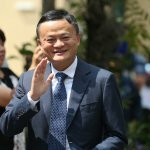 A fresh study by Google and Temasek released on 19 November states that their research saw a drastic market acceleration and that the digital economy in SEA is now expected to reach the US$240 billion mark by the year 2025. The report also states that the region’s internet economy will touch the US$78 billion mark by the end of 2018. 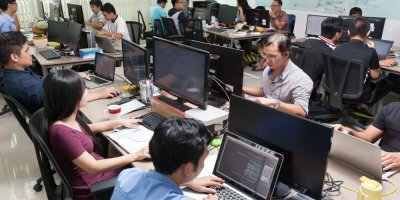 It seems pretty certain that Southeast Asia’s internet economy is now hitting the inflection point towards maturity. 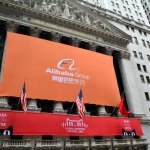 A big chunk of the market share in the internet economy will be led by the e-commerce sector and is expected to be worth US$102 billion. While we look forward to the maturity of the e-commerce sector, the digital sector is not spared from its growing pains. Paired together with the successes of the Singles’ Day sale were vital issues and important trends which require to be recognized in order to achieve the bright future of e-commerce. By analyzing the trends and issues faced by businesses and consumers in Southeast Asia, we highlight the most important trends, lessons, and challenges from Singles’ Day which businesses need to take in consideration in order to advance in the digital sector. This year’s Singles’ Day saw a bigger emphasis in mobile-specific promotions. In Malaysia, four out of six most visited e-commerce platforms in the country offered in-app promotions and flash-deals specifically for mobile users. Among them is Shopee who introduced in-app games which required users to play games at specific timings. This was highly successful in creating a heightened sense of urgency for specific deals, product or product categories. In Vietnam, more than 82 percent of online traffic at e-commerce platforms on Singles’ Day came from mobile devices. This was much higher when compared to the previous year where only 68 percent of online traffic derived from mobile devices in Vietnam. The added emphasis on mobile is more than just a jumping on the bandwagon trend. A whitepaper on the State of E-commerce in Southeast Asia (SEA) indicates that consumers are mobile-first in SEA. The report noted that 72 percent of all online traffic to e-commerce platforms derives from mobile devices and this figure is expected to rise exponentially as smartphones and broadband services are becoming more accessible each year. The Google and Temasek report echoes a similar trend, estimating that there are more than 350 million internet users as of June 2018 in Indonesia, Malaysia, Philippines, Singapore, Thailand, and Vietnam. Currently, 90 percent of mobile users connect to the internet primarily through their smartphones. All these data points state a consistent message. Businesses must go big into mobile in order to thrive in e-commerce. However, getting into m-commerce is just the tip of the iceberg. 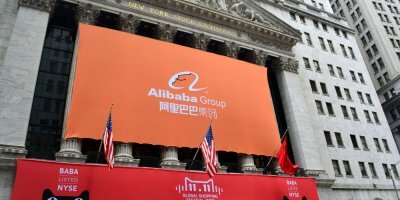 Jing Yin, the group co-president at Lazada Group states that “…people tend to get bored much faster when they are using apps than computers. The challenge for e-commerce platforms in mobile now is to create engaging content that isn’t just about gamification but also serves to convert it into profit in the most effective manner possible for businesses. Jing also states that the trends seen in China will not fit today in SEA. Instead, he predicts the next decade will see new ideas coming from SEA leaders, leveraging on the brainpower and technology efforts in the region. Though the biggest e-commerce players are the pioneers in m-commerce, it is up to local players to bring it to the next level by introducing new ideas and tools tailor-made for specific communities in the region. Unfortunately, the biggest online sale of the year came with a myriad of order issues and unsatisfactory aftersales service in certain countries. In Vietnam, several consumers received items dissimilar with the orders they made and experienced unsatisfactory customer service agents when seeking aftersales assistance. According to the report, a number of consumers have reported this issue to Vietnamese authorities. Major e-commerce players faced a similar issue in Indonesia and Malaysia as well where consumers would conduct the purchase but are unable to complete the purchase due to a huge influx of orders at 12.00am and at certain hours during Singles’ Day. Among the key causes of the issue was with the payment gateway service. Websites such as Lazada and Shopee encountered issues with the payment gateway which prevented customers from completing their orders. Lazada posted an apology message on its social media platforms confirming that the spike in online traffic overloaded Malaysia’s payment infrastructure. However, these issues that came into light can be a great opportunity for businesses to work towards rectifying the issue. Countries such as Singapore was well prepared for the occasion as e-commerce players worked closely with payment gateways and third-party service providers to anticipate issues and mitigate it prior to the sale period. One example was Shopee who worked closely with sellers to forecast consumer demand and made the necessary steps to prepare for the occasion. The analysis and preparation for the event were done well in advance prior to the sale period. Shopee’s Head of marketing Tao Ruoshan stated some of its sellers began packing relevant items three days prior to the sale after identifying the most sought-after items through analytics. Utilizing data from this year’s in-platform issues, e-commerce players can ensure that this issue would not repeat in future peak periods by working closely with their 3rd party vendors and service providers to mitigate this issue. The year 2018 saw a higher search interest in the 11.11 sale in Southeast Asia when compared to its previous years. In Indonesia, Google experienced a big surge of interest in the keyword “11.11” as early as 26 October, more than 2 weeks before Singles’ Day. Southeast Asia’s second-largest e-commerce market the Philippines, experienced a similar surge where consumers began browsing and saving products on their online “cart” as early as 9.00pm on the day before the sale. The surge of interest in the sale event was due to the increased awareness of the online sale event since its introduction to SEA in the past years. Although Singles’ Day is considered the most important online sale period, the 12.12 Sale is expected to be the second most important sale period. This was evident from the previous year such as Malaysia which saw its search interest soar higher than Singles Day in 2017 on Google. 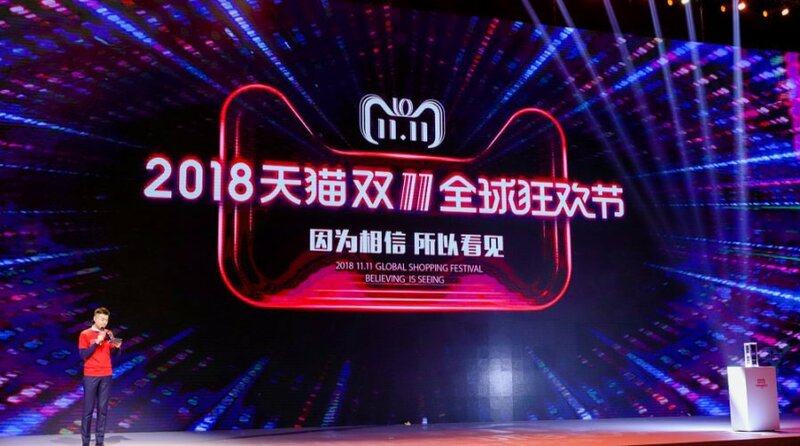 This year’s 12.12 sale is expected to have a slightly lower interest as compared to 11.11 in Southeast Asia due to the fact that most e-commerce platforms have invested the most resources to promote the Singles’ Day event. Nevertheless, 12.12 remains as an important sale period and should not be neglected by e-commerce. For example, in Thailand, e-commerce merchants continued the Singles’ Day sale two or three days after 11 November for consumers who missed the sale day. Consumers were still interested in attractive online deals and are now more actively searching for deals now that they are exposed to the perks of shopping online. As the year ends, it is vital for e-commerce to take note of the important trends and lessons noted this year to better prepare themselves for future events. E-commerce is expected to reach greater heights in the future and it is up to e-commerce businesses to make the most of this opportunity and realize the US$240 billion potential by the year 2025.